Contribute to the library now! Posted on Monday, June 3rd, 2013 at 10:00 am. We’ve updated our how-to-contribute document right here: http://www.openpool.cc/contribute/ You think you are a super hacker? Please read it, and join us to improve OpenPool together! Posted on Friday, May 31st, 2013 at 10:01 am. 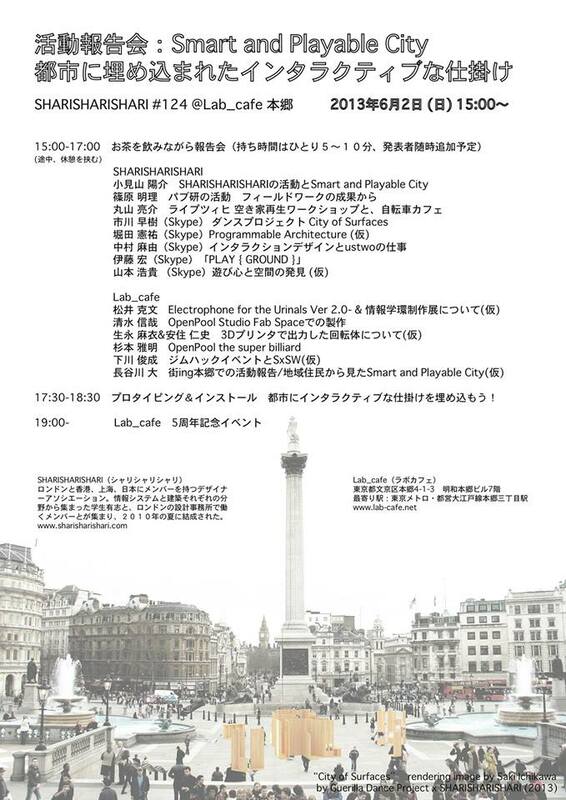 We will hold an interesting event titled “Smart and Playable City” in Tokyo’s OpenPool Studio on June 2, 2013. Some openpoolers will give a talk, so if you happen to be in Tokyo at that time, why don’t you join us? 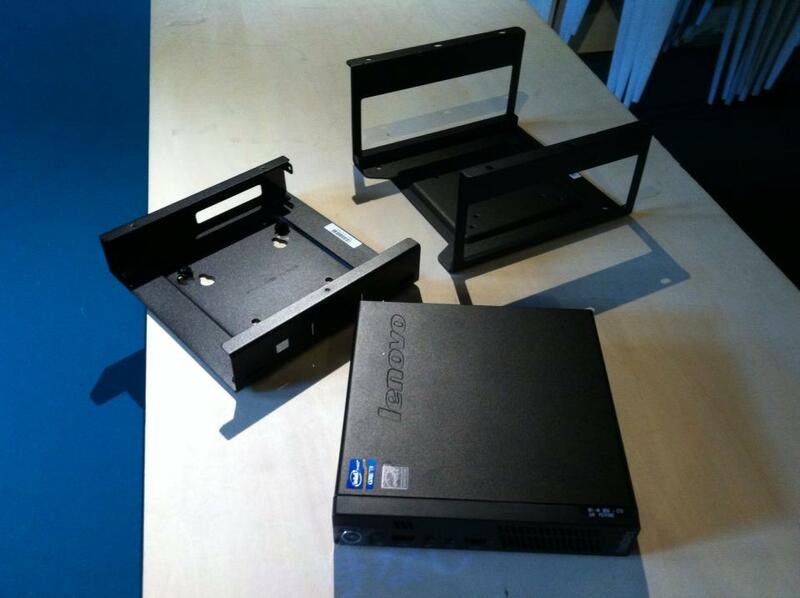 Posted on Thursday, May 30th, 2013 at 10:00 am. Posted on Wednesday, May 29th, 2013 at 1:13 pm. 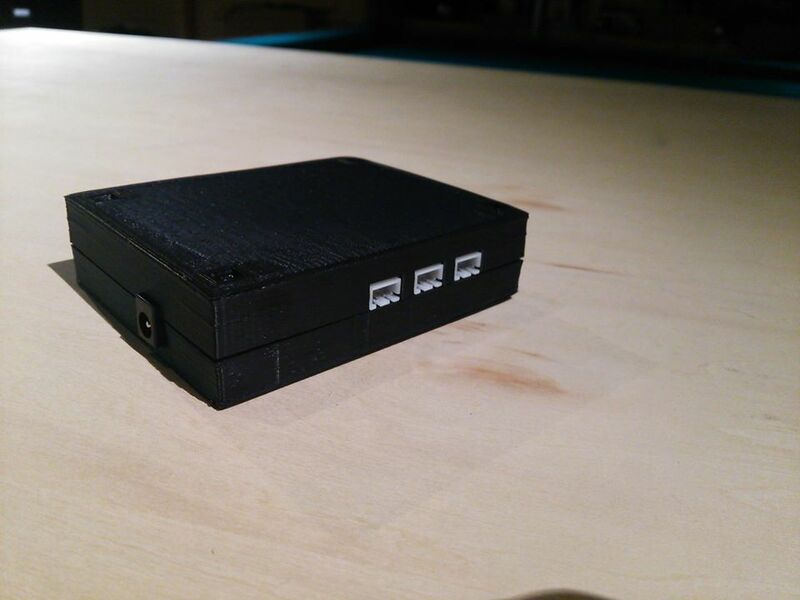 We’ve been developing a new type of Pocket Detectors recently, with the 3D printer in our OpenPool lab. We’ll do an interview and post an article to reveal the secrets of this cool product soon, so stay tuned! Posted on Thursday, May 23rd, 2013 at 12:13 am. 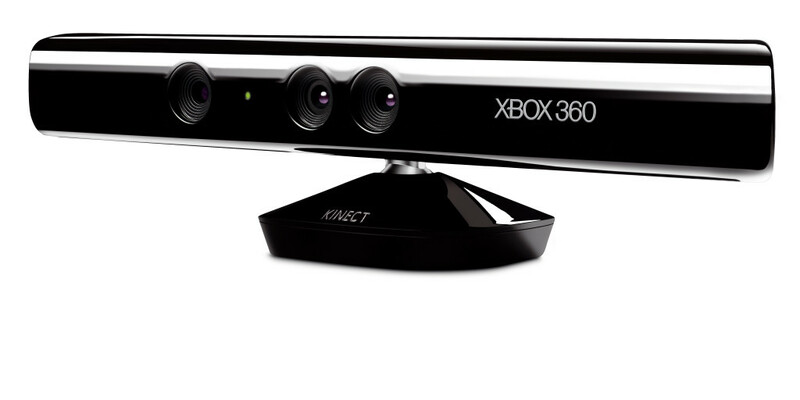 Hey all the Kinect lovers, it’s a wonderful day isn’t it? For us, absolutely yes. That’s of course because Microsoft rolled out the new Xbox, and, what’s important, the New Kinect! Posted on Tuesday, May 21st, 2013 at 1:00 pm. We are testing which color will show openpool’s coolness the best. OpenPool has gone opensource finally! Posted on Tuesday, May 14th, 2013 at 12:55 pm. Hey folks! Finally, OpenPool has gone opensource! Now, you can crate things like these pictures. https://www.facebook.com/media/set/?set=a.194885113995718.1073741825.158432867640943&type=1 Exciting, eh? 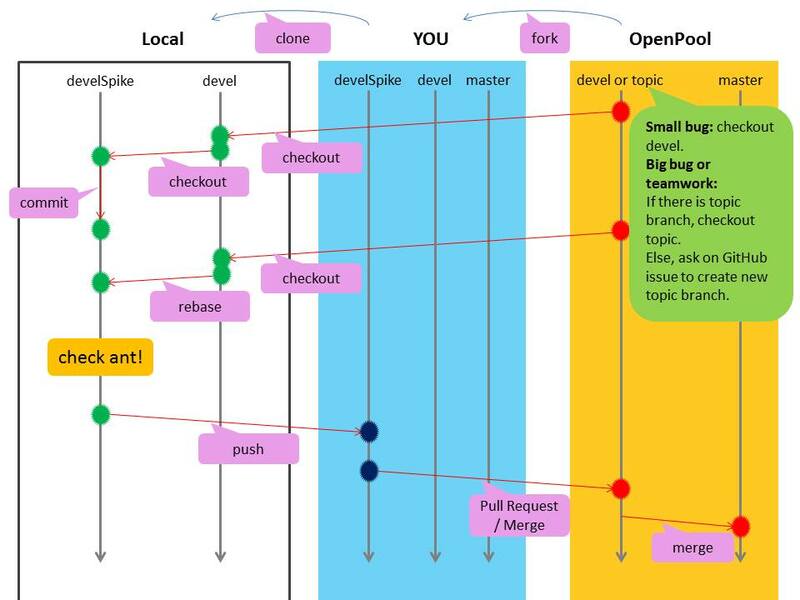 We prepared how-to-install documents for you, just go visit: Mac: http://www.openpool.cc/installation-guide-mac/ Windows: http://www.openpool.cc/installation-guide-win/ Or if you think you are a super hacker, Github is also waiting for you: https://github.com/openpool/ AND, we made what we call “DIY-recipe”, so that you can build your own OpenPool space. http://www.openpool.cc/diy-recipe/ OpenPool is beta, and it’s not perfectly prepared for every possible problem. But we want to make it better with you. So share this post, make some noise. 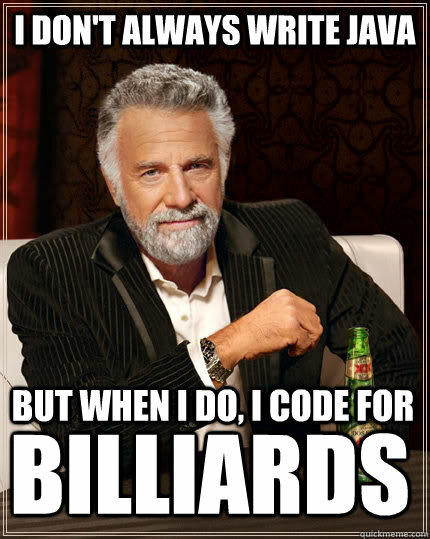 Then you will find friends to enjoy OpenPool together. Posted on Friday, May 10th, 2013 at 3:35 am. Posted on Thursday, May 2nd, 2013 at 3:47 am. 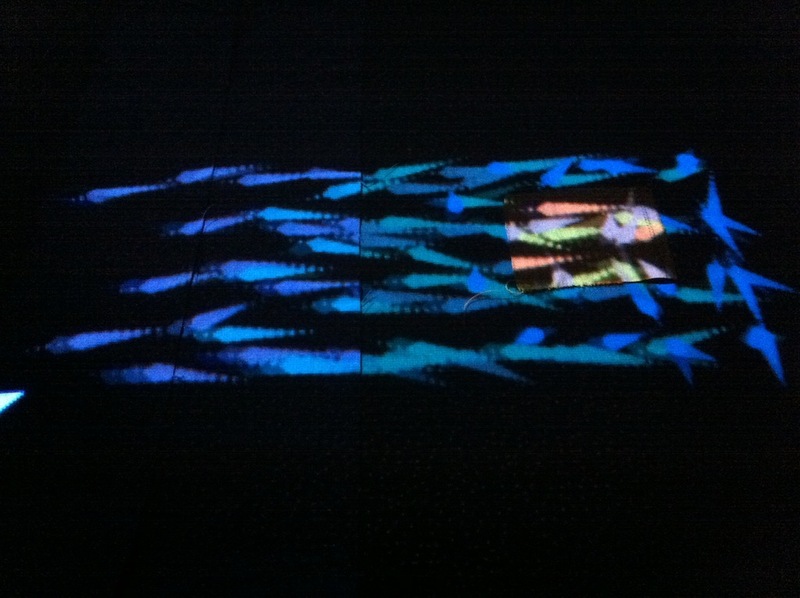 Tomorrow, we’ll give a talk in Niconico Gakkai! Posted on Friday, April 26th, 2013 at 11:14 am.